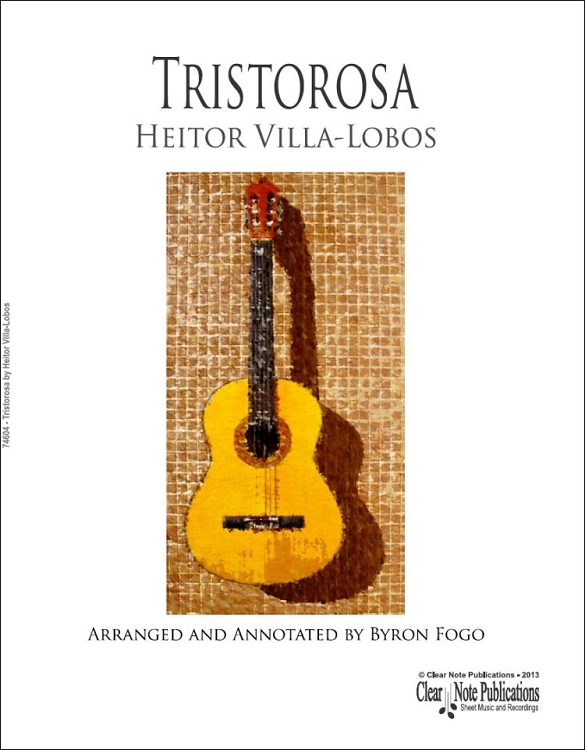 "Tristorosa", a title derived by combining the Portuguese words for "sad" and "rose", was written by Heitor Villa-Lobos in 1910 when he was 23 years of age under the name of Epaminondas Villaba Filho. This pseudonym had also been previously used by his father, Raúl, a writer and amateur cellist. 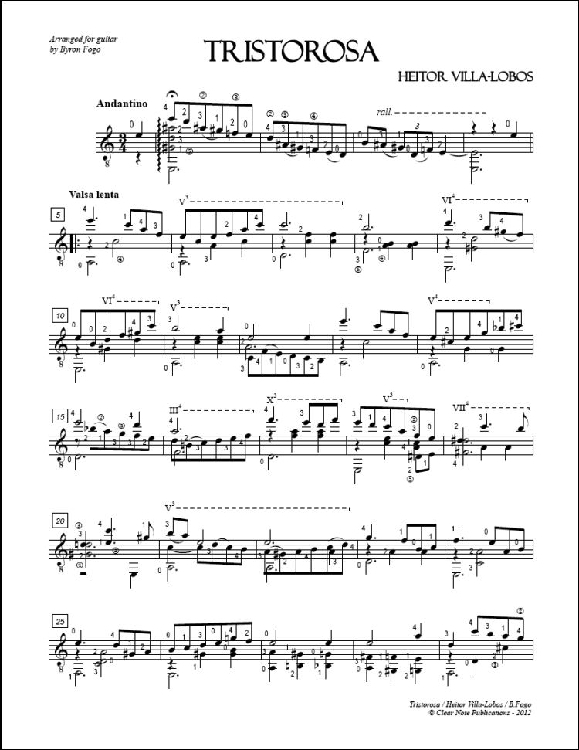 It is one of Heitor’s earliest compositions and the style of the waltz is typical of those of the period.